Exploding with botanicals! Citrus, menthol, flowers, apple mint, spring woodlands, juniper, coriander..it goes on and on. 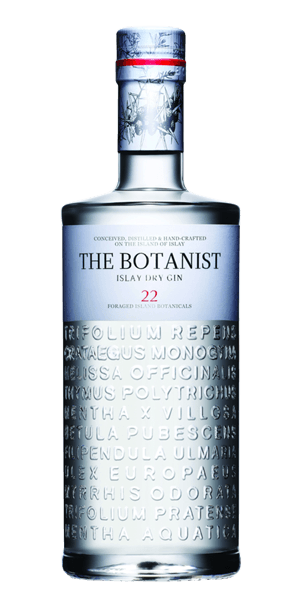 The Botanist Islay Dry Gin (700ml) is adored for its mint, botanicals, apple and sweet flavor notes. This Gin is carefully distilled at Bruichladdich distillery, Islay. Based on 51 votes, the average rating for The Botanist Islay Dry Gin (700ml) is 9.3/10. — Freshing gin! Fantastic...must have! Love this gin, can be accompanied by simple tonic or add exotic cocktail ingredients, it matches and bends smoothly. Bitter in the back of the throat, but sweet all around. Apple and juniper berries are crisp highlights.